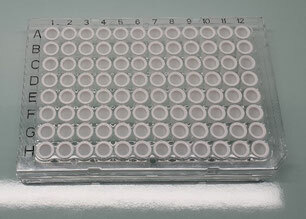 96-Well PCR Plate – Frame Star® is compatible with Light Cycler 480. 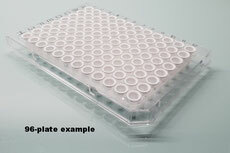 This PCR plate is now available with black alpha numeric grid referencing making aliquoting and plate handling much easier. Includes 50 adhesive films. 1. 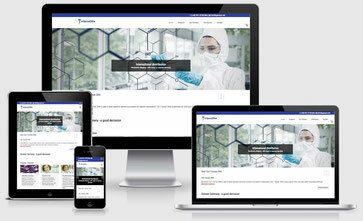 FrameStar® is a Trademark of Company 4titude® Ltd, Wotton, Surrey UK. 2. FrameStar® PCR plates are covered by one or more of the following U.S. patents or their foreign counterparts, owned by Eppendorf AG: U.S. Patent Nos. 7,347,977 and 6,340,589.